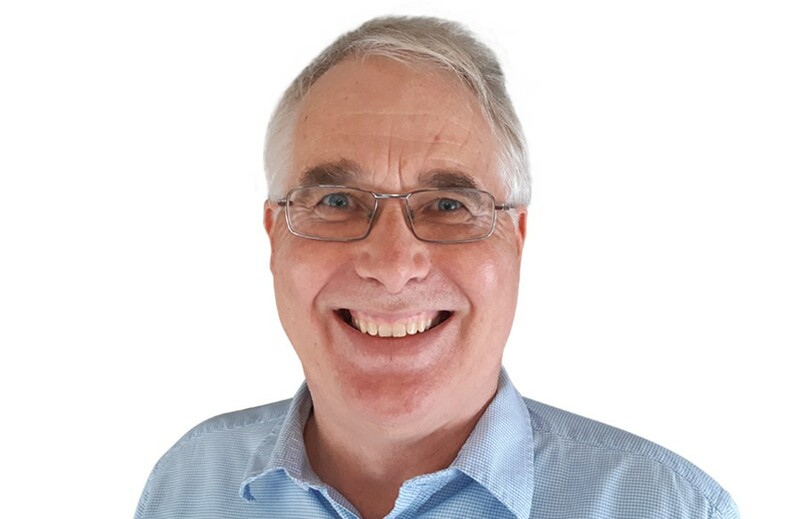 Concrete New Zealand (NZ) announced the appointment of Dene Cook to the position of Chair at its Board meeting in Christchurch on 21 March 2019. Dene, Firth Industries' Division Technical Manager and current Concrete NZ Board member, will replace Holcim New Zealand's Glenda Harvey, who has been Concrete NZ Chair since the Association was launched in August 2017. A qualified structural engineer, Dene has over thirty years’ experience in the building and construction industry, having worked as a consultant engineer, with the Cement & Concrete Association of New Zealand (CCANZ) and more recently Firth Industries and Fletcher Building. Dene said he was thrilled to be appointed Chair and was excited about the opportunities and challenges that lay ahead for the young Association and the wider concrete industry. “The construction landscape is currently very dynamic, add to that pending regulatory changes in trade training and Standards development, and you have an environment where Concrete NZ, as the industry’s consolidated Association, will play a major role in advancing concrete interests,” Dene says. Rob Gaimster, Concrete NZ Chief Executive, in welcoming the new appointment, also acknowledged the commitment and contribution former Chair, Glenda Harvey, made during her tenure. Dene's appointment as Chair of the Concrete NZ Board is effective immediately.